Birth Journey Classes are a 5 week couples series that meet for 2 hours each session or a full 2 day weekend mini retreat. These classes focus on you as a couple and work on building a strong foundation in each other for the changing times ahead. 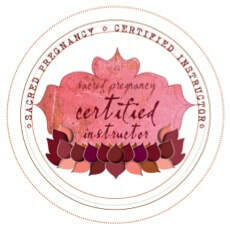 These class give you tools to navigate the deep waters pregnancy, labor and new parenthood. Connect with your partner, practice birth visualizations, discuss changes in your pregnant body, release your fears around birth, discover the power of the senses, create a sacred birth environment, prepare for life after baby, nurture yourself and each other. Experience all this in a beautiful and comfortable space. 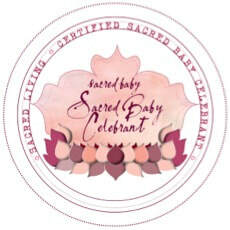 Sacred Pregnancy classes for mama’s to be and are either an 8 week class that meets for 2 hours each session or a full 2 day weekend mini retreat. The classes are perfect for women at any stage of pregnancy and all moms are welcome whether first-time or seasoned.The classes include a delicious exploration of pregnancy, womanhood, creating art, journal work, pampering and much more! 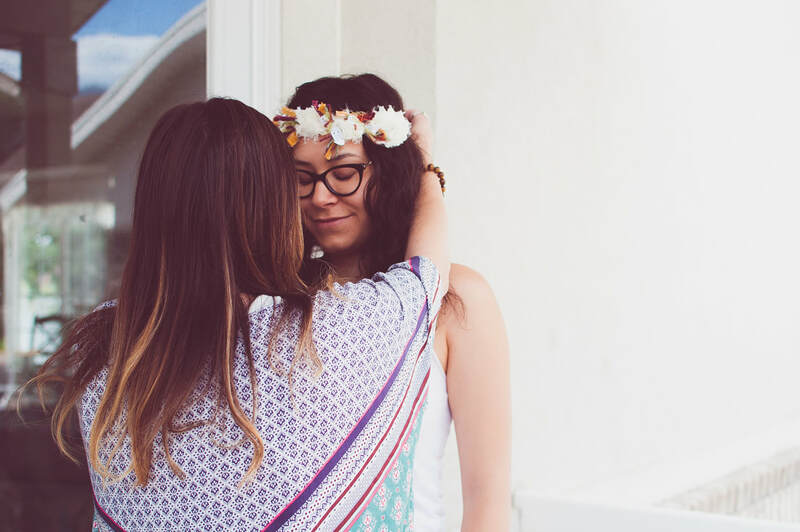 A Mother Blessing is a traditional way of honoring the mother-to be before her baby is born. The transition into Mother is one of the biggest life changes we experience. Whether for the first time or the seventh, each time we become mother is a layer of spiritual awakening and growth. We want to shower the mother with real presence, celebration and deep honoring of this life milestone. This gathering brings together a group of friends to support and pamper mama. Each party is tailored to the mother’s specific needs and experience. Closing the bones is a vitally important traditional practice for supporting the mother postnatally & beyond. Can be done at any time in a woman’s life to bring her energy back to her core and her body back into her centre. The mother relaxes fully clothed while she is wrapped from her head down with intention and care. The whole journey including de-brief of birth experiences and closing bones takes 60-90 minutes. This is a special package that works to support a woman during the time of miscarriage. This package includes reiki, sealing ceremony, flower essences, nutritional and practical support to help the journey back to harmony. Each package is tailored to the mother’s specific needs and experience.